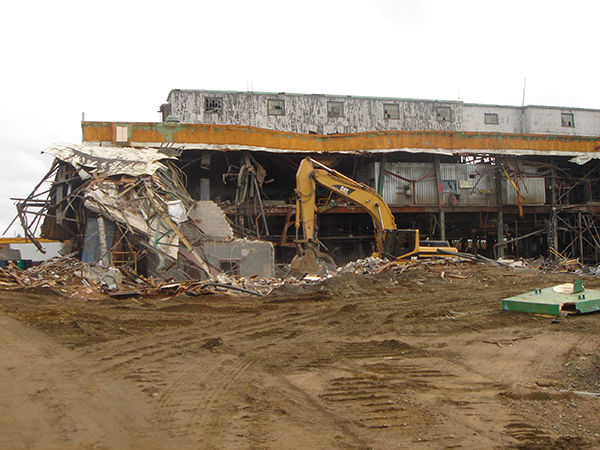 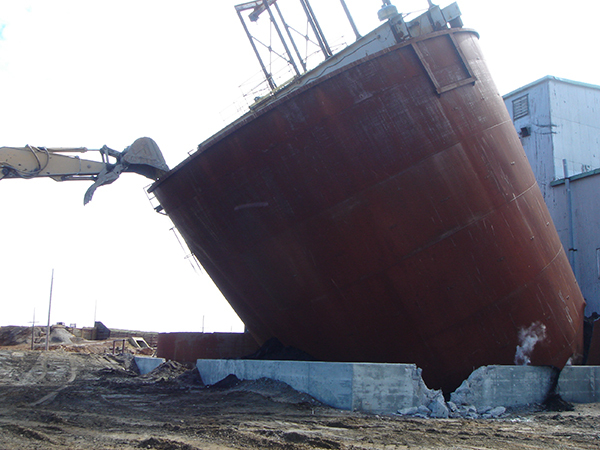 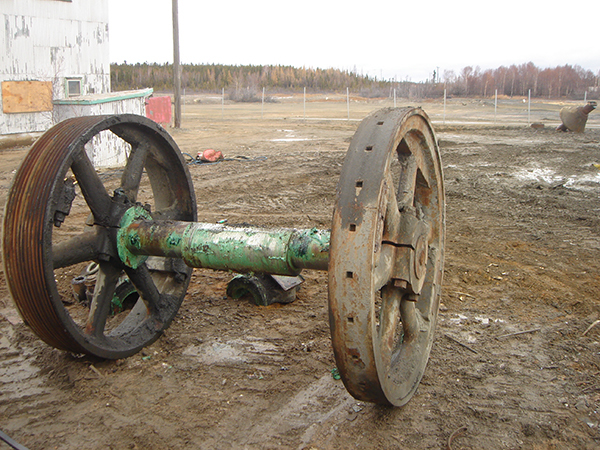 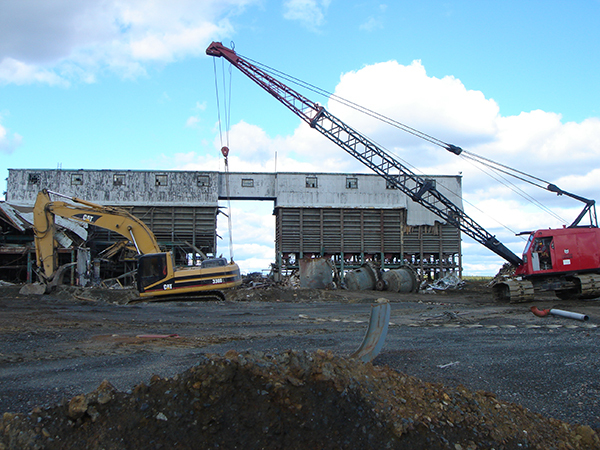 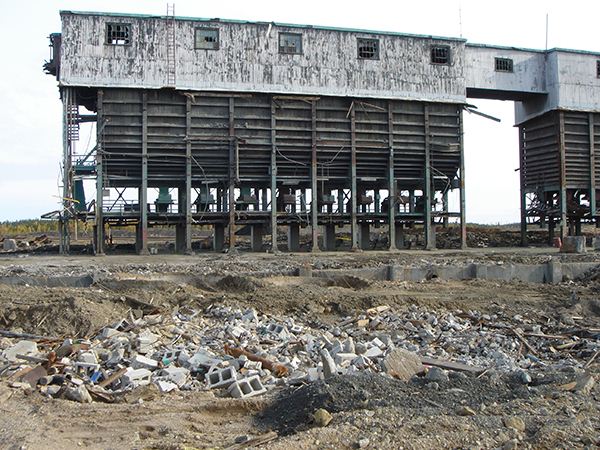 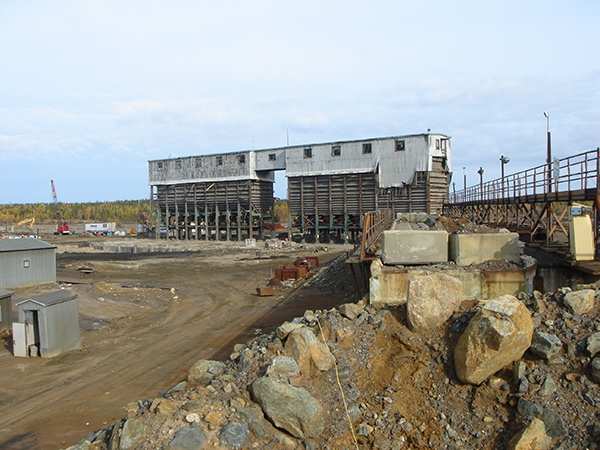 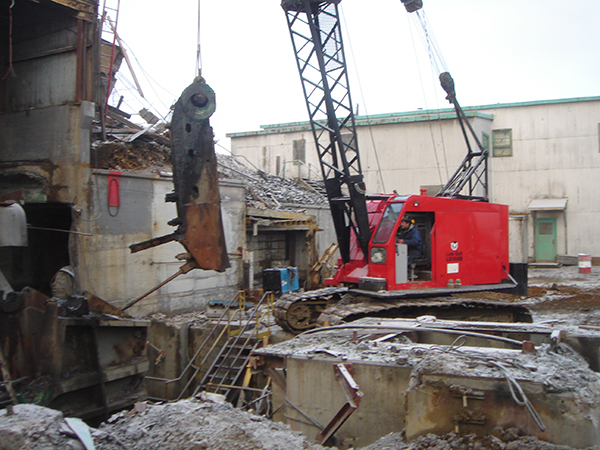 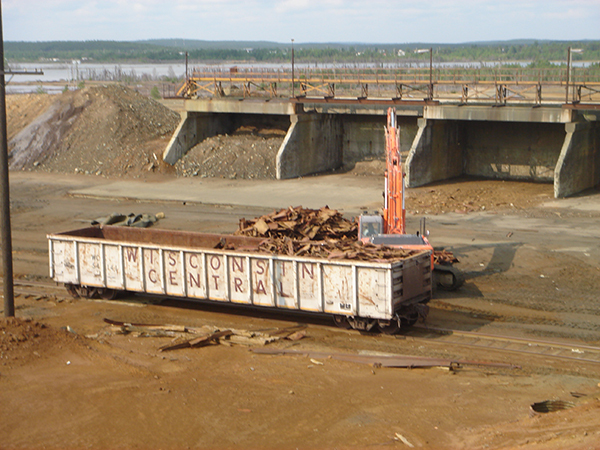 The demolition involved the recovery of several mill assets, including strip vessels and ball mills that could only be recovered as the demolition progressed. 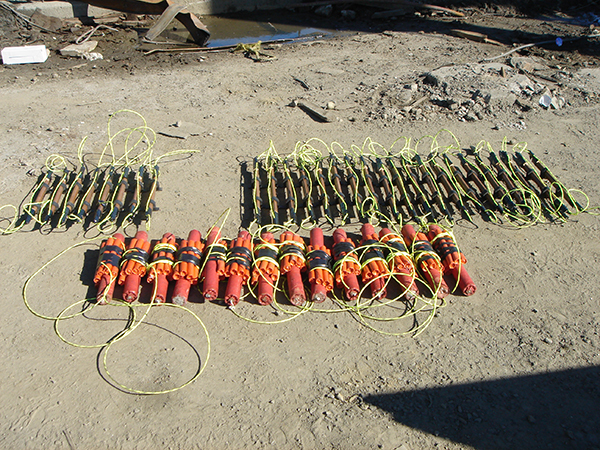 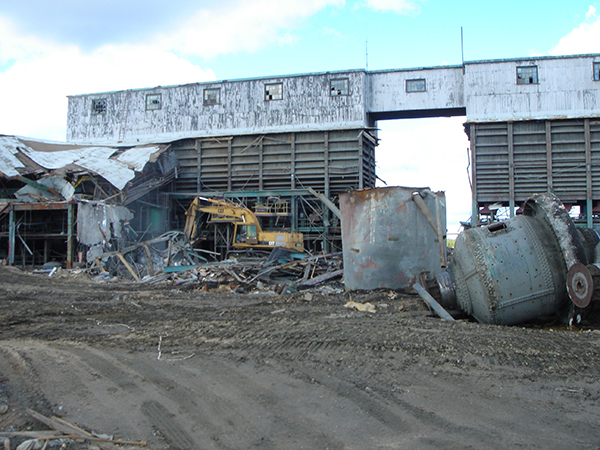 The final phase included the explosive demolition of ore bins. 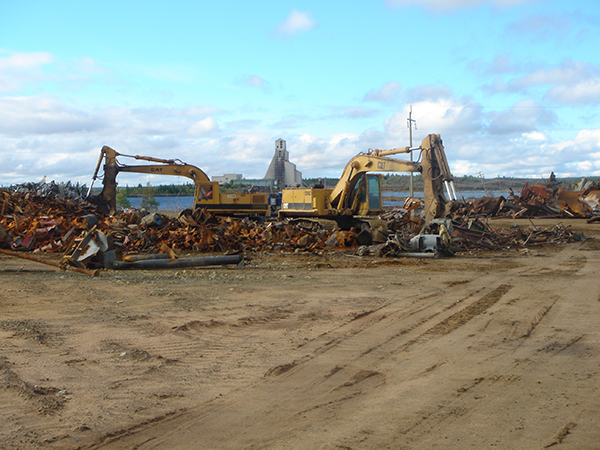 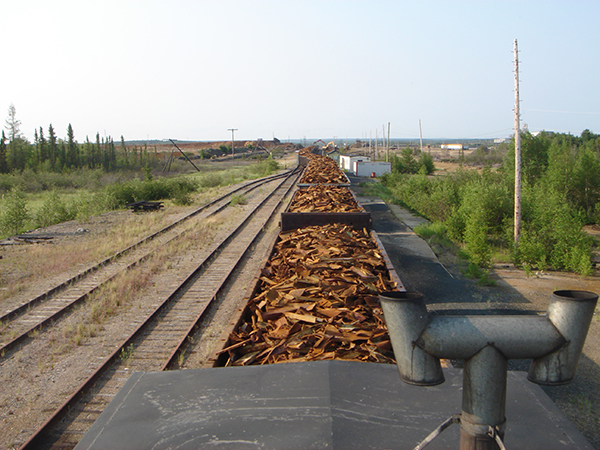 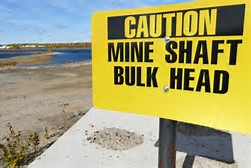 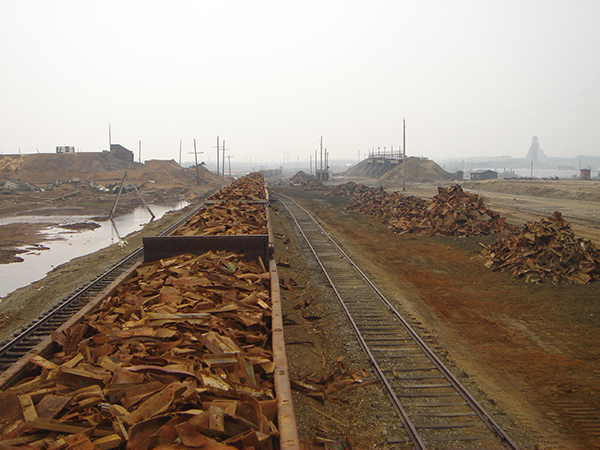 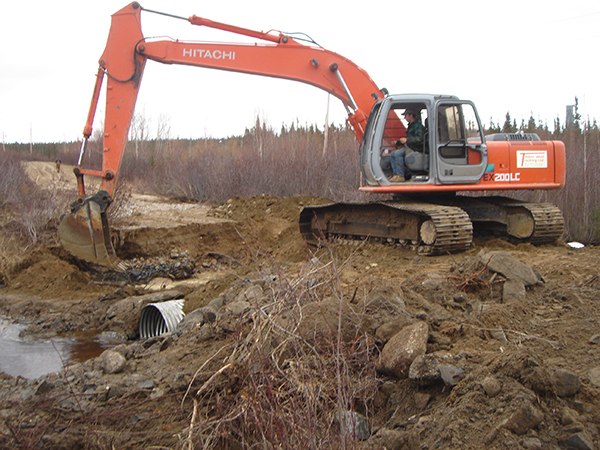 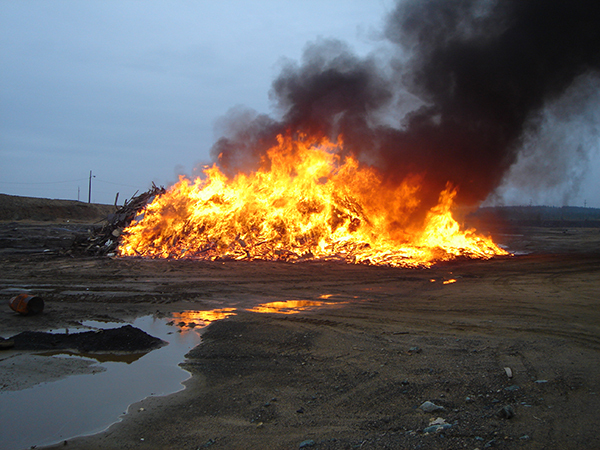 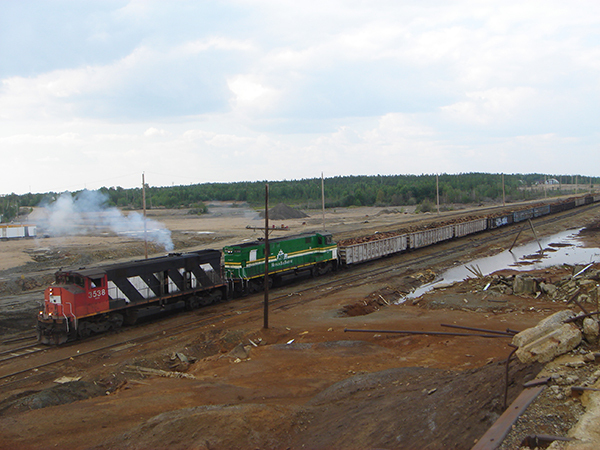 Over 4,000 tons of scrap was removed from the site.